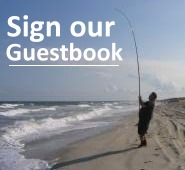 "Surf fishing Fort Fisher and Carolina Beach are my favorite local fishing spots. And during the spring and fall I love surf fishing Cape Hatteras for Red Drum and Striper. 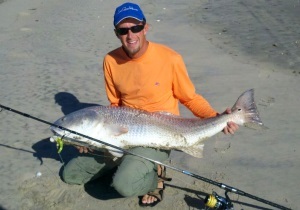 Fighting and landing a big Red Drum from the surf is very exciting, and challenging. Surf Fishing led me to long distance casting. 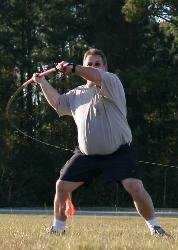 In turn, this sparked my interest in competitive distance casting." Developed by RES eCom, Inc.